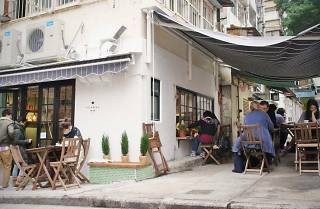 Tucked in a corner at the end of Tai Ping Shan Street is a unique café that serves more than just coffee. 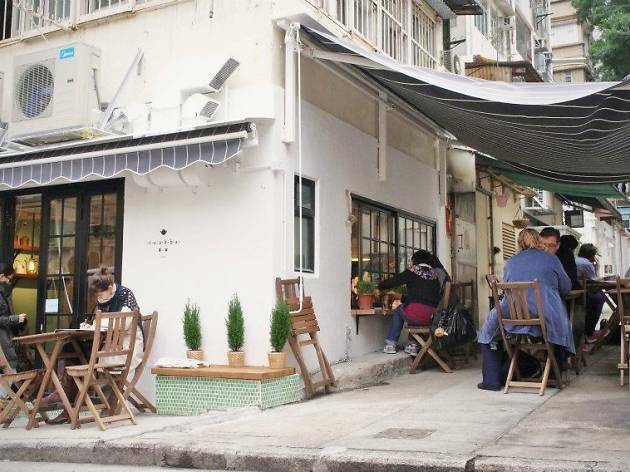 Teakha hosts regular music performances inside and outside their shop, miniature markets selling artisan products, movie screenings and calligraphy classes, making a favourite hangout spot for the neighborhood locals. Tea of course, is their signature beverage. Organic and sourced from within Asia, relax with a fresh brew and homemade cakes.